It’s on…at both of our shops. Come see what we’ve got. 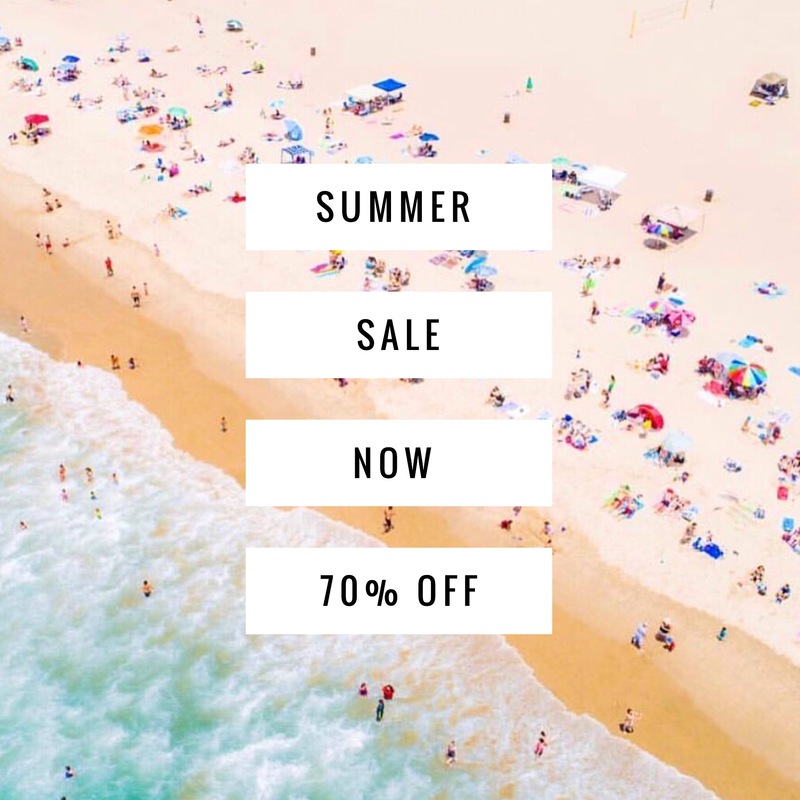 Outdoor rugs, beach bags, coffee table books, jewelry, and lots more, all 70% off.